I am feverishly getting things ready for the upcoming Pop-Up shop happening over at Fab Baby Gear in just over one week! What's a Pop-up Shop you ask? They're crazy popular in the wedding industry, it's a chance for you to see a designers new collection, while chatting with the maker and asking all of the questions you can think of. Like this one for example: do you sew on every piece of fabric or paper flag yourself? Yes, yes I do, with my trusty Singer sewing machine whom I love. I'll also have all of my fabric collection that you can go through and pick from to create a customized print for your babe (or babes!) or that special mom-to-be who loves beautiful design and totally loves supporting local designers and makers. Fab Baby Gear's Westboro location is at 1244 Wellington Street West. Hope to see you there! 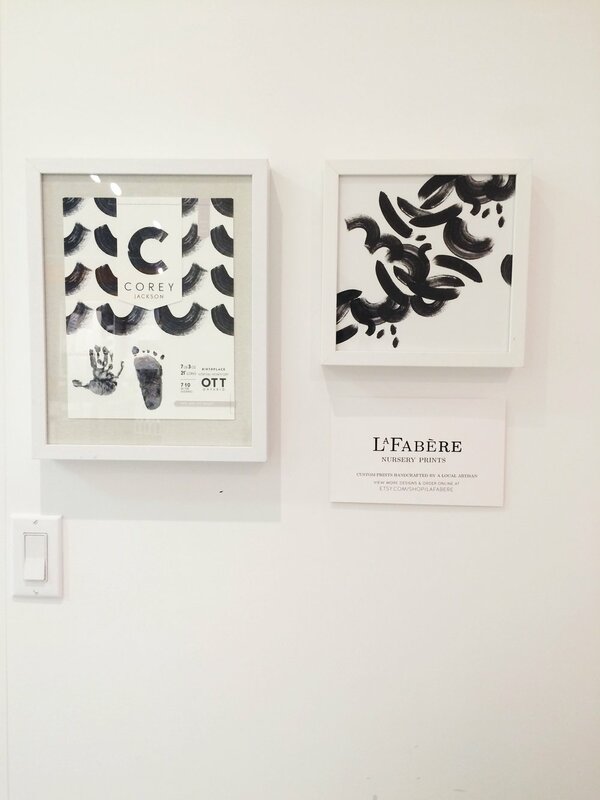 We are completely, over the moon, jumping up and down happy and honoured to announce that the line of LaFabère Nursery prints are now being featured at Fab Baby Gear in Ottawa! This go-to boutique baby shop features the most fabulous selection of well designed and well made baby gear. Both of their Ottawa locations (Westboro and the Glebe, find them here) are so well curated, the shops are beautifully laid out, and the staff there are just the nicest! I'll soon be sharing details about an upcoming event happening at the Fab Baby Gear Westboro location. SO excited about that too! New design, soon to be available in the Etsy shop! 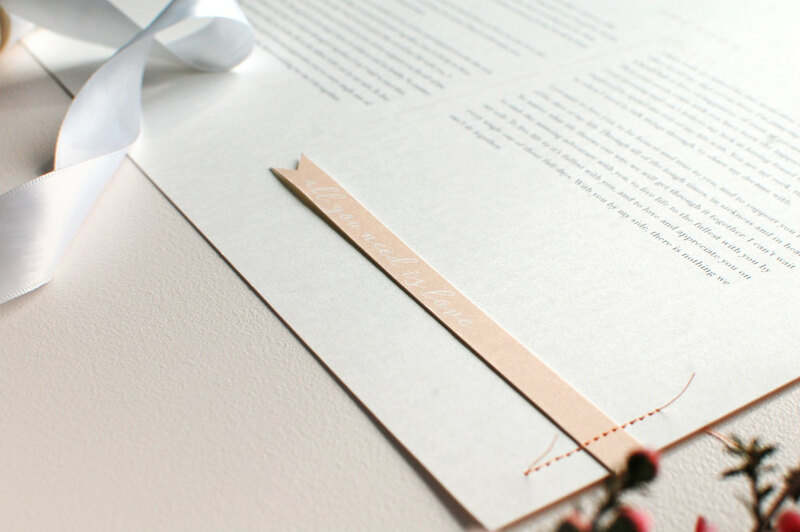 Things have been busy in the shop lately, from completing Wedding Vow Print orders, to promoting the launch of our new Nursery Print line (if you haven't checked it out yet, you can see it here). I'm so excited the shop is hopping, and I'm getting into a good grove. And then, summer vacation started! I'm thrilled to be able to spend time with my three boys now that school is out, but it also means the blog gets updated a little less frequently. So this post is a quick one, just to say hello again, and to leave you with these wise words. I got some really fantastic, exciting news today! Can't wait for when the project details are finalized and I'm allowed to share it with you! Stay tuned friends!